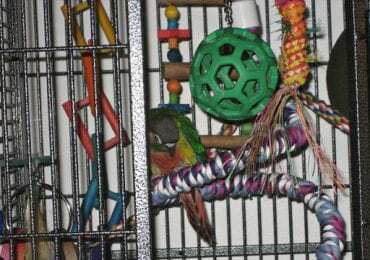 Rope toys come in a variety of sizes, and they seize the attention of almost every bird species, whether large or small, as they provide them with climbing and comfy perching potential. In addition, they make for some fun play time. You just have to watch out for toys with frayed ends, because your bird can get entangled in them. 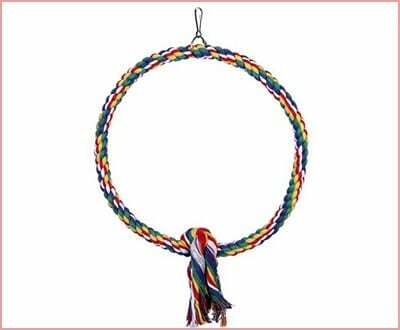 This articles focuses on some of the best rope toys for birds, so that you can take your pick. Ideal for: Parrots with destructive chewing habits. 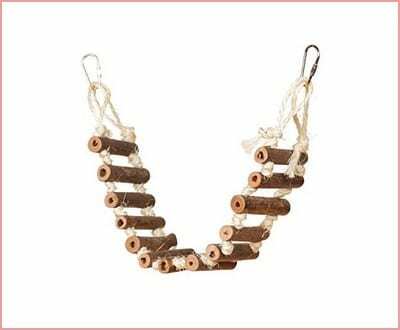 This play ring made of hanging shoelaces is perfect for birds who tend to chew on shoelaces. 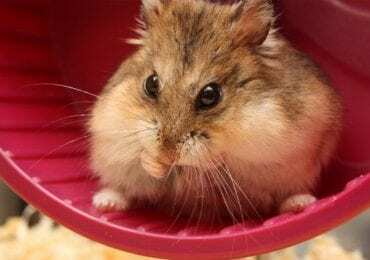 Now, your parrot can chew on this instead, and your shoes can remain intact. The toy keeps birds distracted for hours on end, and is especially popular for overpreeners and pluckers. The fact that the shoelaces are colorful engages the birds even more. Plus, you can always add new shoelaces to it, without needing to repurchase the toy. Ideal for: Small to medium sized birds with a lot of energy. Classified as a natural toy, the Prevue Hendryx 62806 is made from 100 percent sustainable materials, and your birds will prosper from hundreds of hours of mental stimulation and physical play. However, even the best rope toys for birds will require supervision, and this makes no exception. 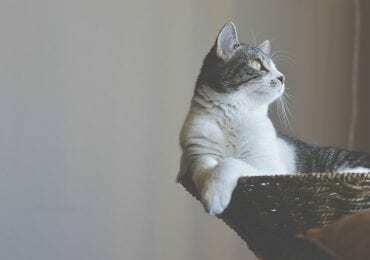 The ladder is about 13 inches long and 3 inches wide, and it makes the best toy for a small to medium sized bird. Ideal for: African Greys, Eclectus, Amazons, Mini Macaws, and Small Cockatoos. The Etrech Knots Block Chewing Parrot Toy has been manufactured from safe materials that are non-toxic. It is great for birds that enjoy chewing and have a lot of energy. It can keep your bird entertained for hours on end. Ideal for: Mini Macaws, parakeetsetc, and small cockatoos. 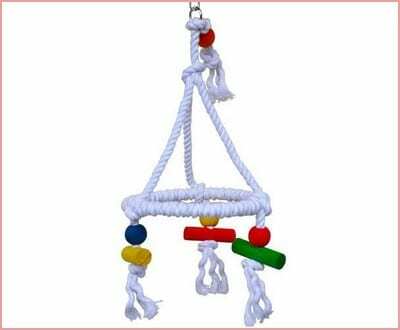 This is one of the best rope toys for birds, because it is easy to carry, and the material is made up of cotton cloth and iron wire. It is 52 inches long and 0.5 inches in diameter. 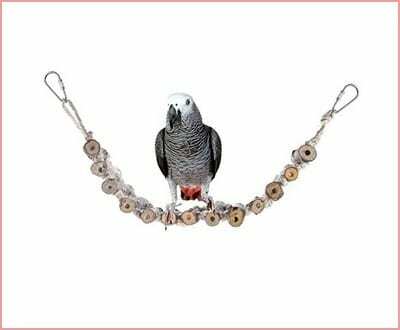 The bungees of this product promote exercise, and they will also help your bird develop her balance and coordination skills. The product itself has been dyed in bright and attractive colors. Ideal for: Large, medium, and small parrots. 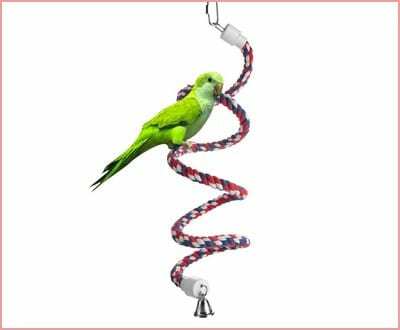 An excellent choice for larger birds, but not only, bungees help your birds develop the necessary balance and coordination skills, and they also keep them exercising. This is a timber drawbridge made out of rope, and intended for a variety of birds, but especially for parrots. 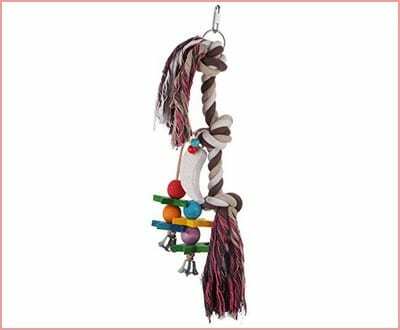 One of the best rope toys for birds, this is a sturdy and colorful toy made from 100 percent non-toxic, soft cotton. In addition, it has an inner steel wire to keep it in good shape. You can also change the shape of this bird toy into a triangle. This is intended as not only a perch, but also a toy to help birds climb. Ideal for: Small and medium sized birds, like Peach Faced Lovebirds, Budgies, monk parrots, and more. CocoGo aims to provide you with convenient and high quality products. All the products sold must first pass a strict standard of quality, and the CocoGo Cotton Rope Bungee makes no exception. It was intended to help birds strengthen their muscles, and have a more diverse range of play. Ideal for: Small to medium birds. 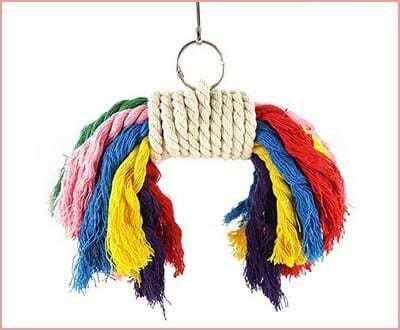 A colorful cotton rope, this is one of the best rope toys for birds because it is durable, practical, reusable, and has good elasticity. This is a toy that will soothe your bird’s feet as it exercises them. The colors make it attractive for the birds. The MEWTOGO comes in various shapes, sizes, and colors, and it provides your bird with a wonderful challenge for hours of fun. 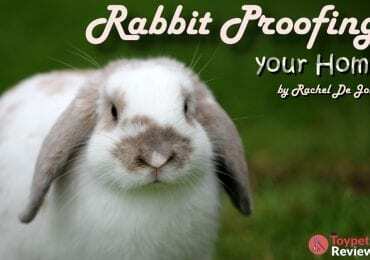 This product is made from high quality materials, and it is designed to help birds with behavioral management and anxiety. Ideal for: Macaws, African Greys, Cockatoos, Conures, and Amazon parrots. 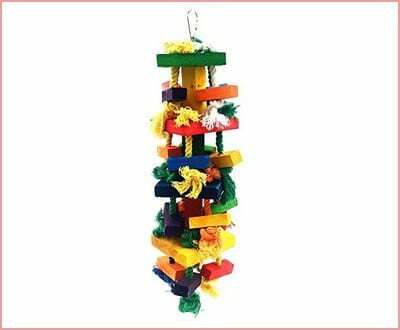 With plenty of multi-colored blocks and ropes to seize the attention of your bird, this toy contains a lot of shapes and layers to climb. 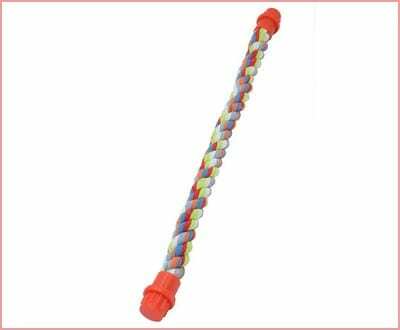 This is one of the best rope toys for birds, because of its price, and how it can be a lot of fun for a large variety of birds. 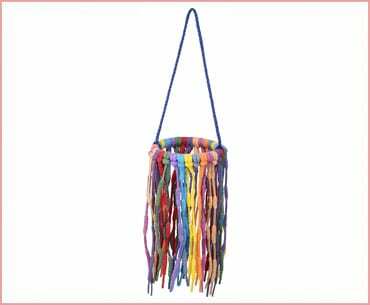 This toy is about 12 inches high and 6 inches wide, which makes it one of the best rope toys for birds that are smaller. The swing can be a lot of fun for your birds, but it depends on the bird’s personality and how they will take to it. 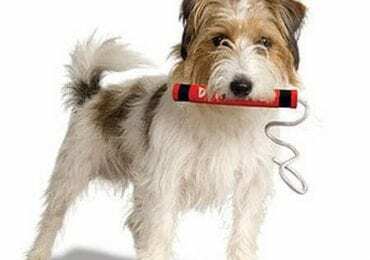 These are some of the best rope toys for birds you can find on the market, covering everything from safety, to durability, and entertainment. 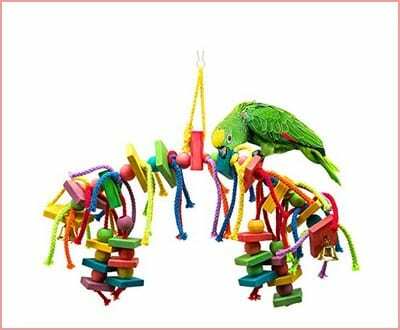 Many of these toys are also colorful, to help catch the attention of your birds. Sometimes, the bird might feel shy around a new toy, depending on its personality, but once it gets past this, it will love its new playground. Suggest other rope toys for birds down below!